The game show where everything is made up and the points DO matter. 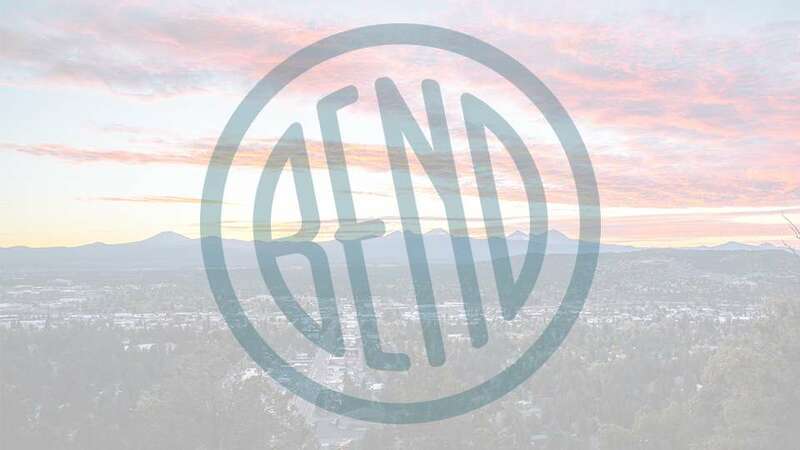 The best players from every improv team in Bend have been invited to participate in the “Bend Improv All-Stars” and game show. Where 2 lucky audience members will be selected as game show contestants, pick their all-star players to help them compete for the grand prize total of $22.68. After the show the audience is invited up on stage to play with the all-stars for the infamous JAM. Saturday August 25th 8:00 p.m. 2nd Street Theater. Tickets are $10 at the door. Email untitledimprovcompany@yahoo.com for more information.